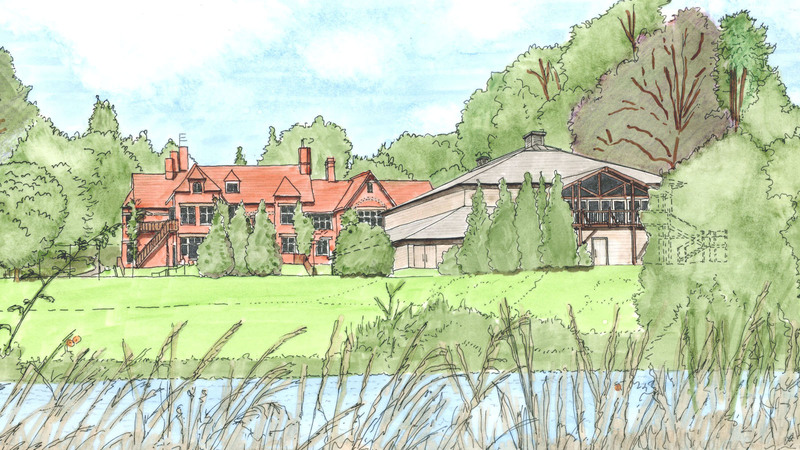 We have been working at this boys’ preparatory school since 2001 and have undertaken a master plan for the whole site. 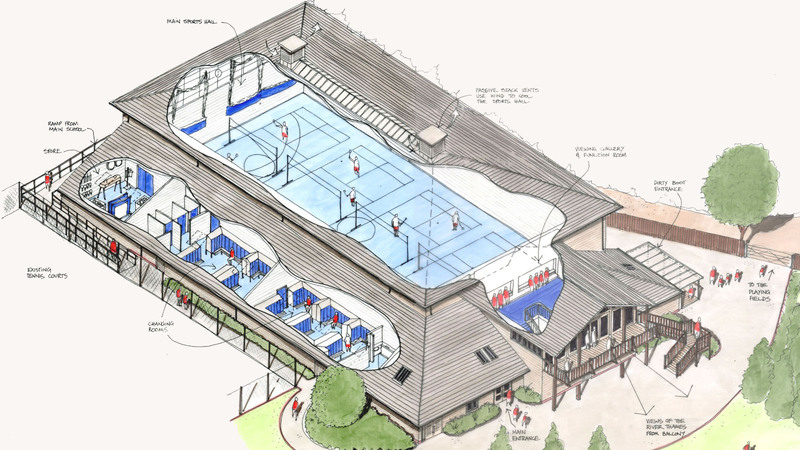 This included designs for new classrooms, staff common rooms, the art department, a theatre and staff flats. 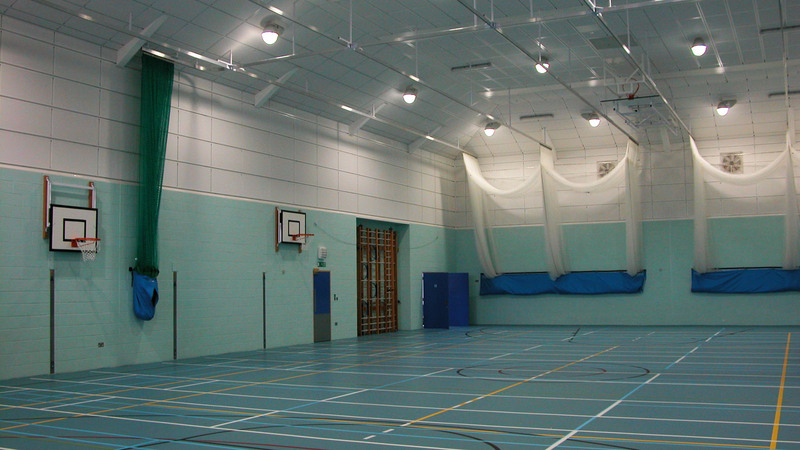 In 2006 we completed a large sports hall (illustrated) and changing rooms on the banks of the River Thames. 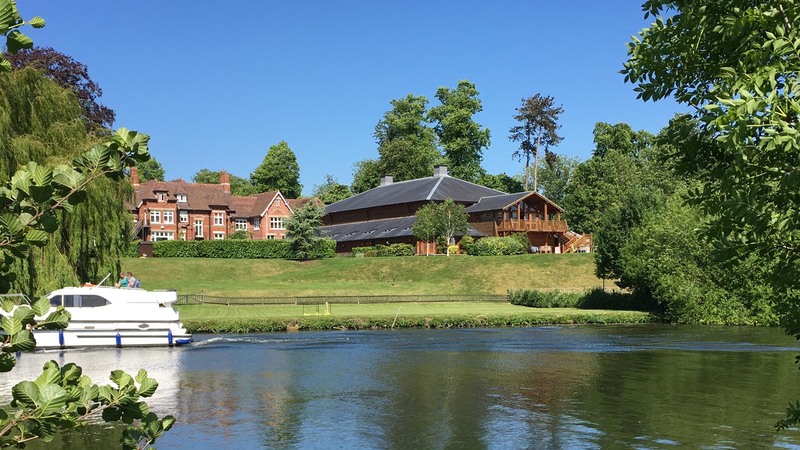 The site which lies in an area of outstanding natural beauty and which adjoins the Thames floodplain, required an outstanding design and sensitivity to the setting.